When Dodge City Community College Trustee Floris Jean Hampton’s ancestors settled in Ford County in the 1880s, they stressed the necessity of giving back to the community and endeavoring to improve the lot of all citizens. As pioneers in an isolated, often hostile environment, they realized the community would only be sustainable with generous individuals who promoted service, civic engagement, and simply looking out for their neighbors. That heritage of sustaining and enriching the community has been a guiding force for Hampton, who has served on the board of DC3 for 28 years. 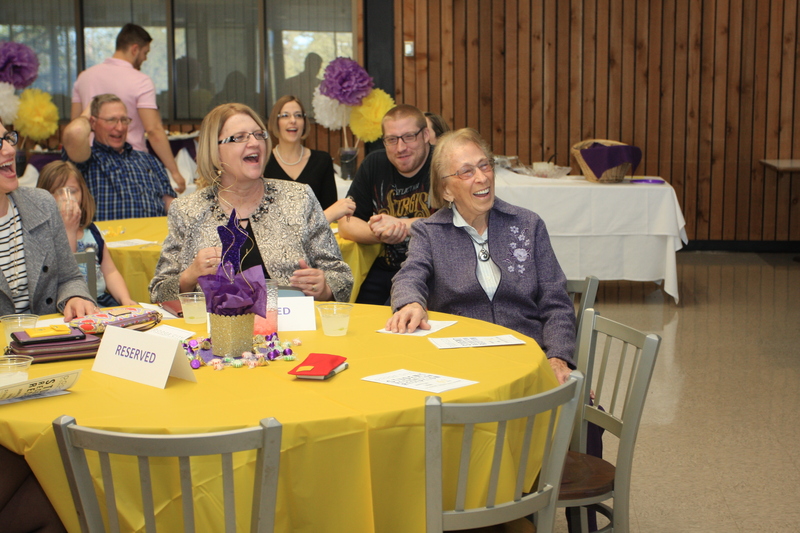 In recognition of her 90th birthday, family, friends, and the community are invited to the Dodge City Community College Student Activity Center from 1 to 4 p.m. on June 16 to celebrate Hampton’s years of service to the community. The care and determination with which Hampton’s family cultivated those early roots have fostered a decades-long commitment to improve her community. The public has benefitted immensely from Hampton’s energy and influence over the years. She looks at public service as a way of perpetuating the good things about the community. Dr. Harold Nolte, Dodge City Community College president, said it’s obvious that one of Hampton’s top priorities is DC3. Hampton’s influence was a primary factor in his decision to initially come to DC3, and much of the reason he has stuck around. Nolte said that Hampton has been a guiding light in the sometimes murky waters the college and community have navigated. “She knows everything,” Nolte said. “When she walks in the door, she knows what’s going on and she means business. She doesn’t mind making the tough decisions. Melissa McCoy, assistant city manager and project development coordinator for Dodge City, was the director of business, technology and continuing education at DC3 when Hampton re-joined the board of trustees in 2006. McCoy had already worked with Hampton in many civic organizations and community improvement projects, and they have maintained both a working and personal relationship ever since. Hampton said her first foray into public service was at age 12, when she regularly “borrowed” the family’s Model A to basically act as rural bus driver, making sure kids around the area made it to the schoolhouse five miles away. “I’m not sure that our parents were necessarily in on that plan,” Hampton laughed. A progressive advocate for education, empowerment, and growth, Hampton bolsters opportunity for women as an active member of the Philanthropic Educational Organization, which distributes scholarships and grants, as well as owning and operating its own all-women’s school in Missouri – Cottey College. Supporting education in Dodge City has long been a passion of Hampton. 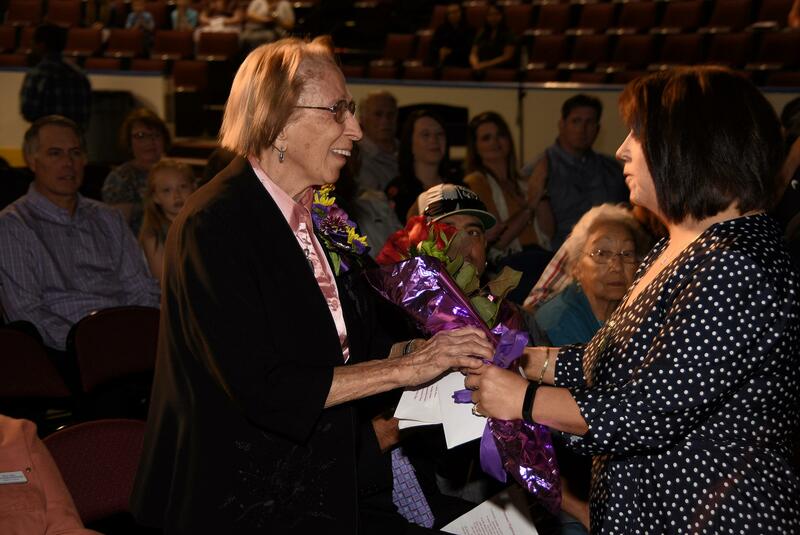 She and her late husband Marvin consistently donated to Dodge City Community College over the years, and established a scholarship specifically focused on STEM scholars which will be available next year. The DC3 Foundation – for which Hampton also serves as a board member – is installing a bench and shade tree near the Student Activity Center in honor of the enduring support of Hampton and her husband. She has been a longtime member of the Soroptimist organization, helping to improve the lives of women and girls through programs aimed at social and economic empowerment. 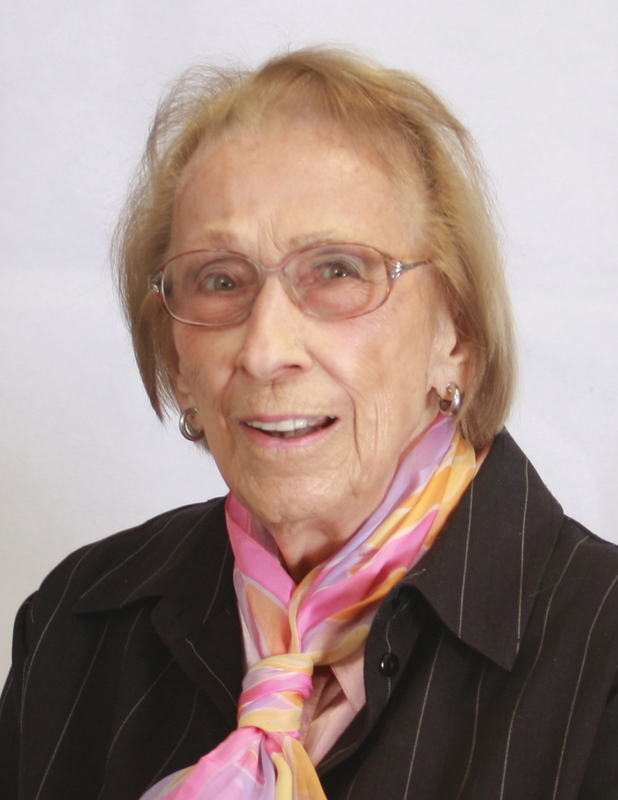 Hampton has also served on the board of Western Plains Hospital and the Depot Theater, and also served as president of the Dodge City Women’s Chamber of Commerce. The legendary past of Ford County and Dodge City fostered a passion for history, which Hampton cultivates as a member of the Ford County Historical Society. The group is currently working to build a Legacy Center to preserve the historical integrity of our renowned area. In 1998, in a push to unify what was then a fragmented community college system, Gov. Bill Graves appointed Hampton to the Kansas Board of Regents. For three years, Hampton was an integral part of overhauling the disjointed governance and erratic financing of the state’s 19 community colleges. Hampton’s daughter Lee Battite is coordinating the birthday celebration. She said her parents did not lecture their children about service and community engagement, preferring to model the behavior they wanted to see. Battite saw the extraordinary vitality her mother brought to whatever she did – and she did a lot. Even today, Battite and her siblings are still amazed at the pace Hampton maintains. Nolte echoed Battite’s sentiment and said Hampton’s relentless motivation to improve her community has garnered great respect. McCoy said Hampton has the resolve to improve the quality of life for the people of our area, and has worked passionately to make Dodge City a place people want to visit. Hampton attended Dodge City Community College in its original location on the second floor of Dodge City High School – inside what is now Comanche Middle School. She earned a degree in psychology and sociology from the College of Emporia in just three years, but eventually moved with her husband Marvin and their five children to Winfield so she and Marvin could study nursing. They both earned their nursing certification and moved back to their ranch in Ford County. Floris Jean ultimately went to work for USD 443 as a school nurse for several years. Once the family’s farming and ranching operation grew large enough, Hampton stayed at home to help manage day-to-day operations. Hampton is especially appreciative of being honored in 1980, along with Marvin, as a Kansas Master Farmer & Homemaker by the K-State Research and Extension Department in recognition of their leadership in agriculture, environmental stewardship, and community service. Like many descendants of southwestern Kansas homesteaders, Hampton’s origins permeate the soil of Ford County. Following the death of her husband in the mid-1880s, her grandmother brought two sons from Missouri to the northern part of the county, literally digging a home out of a hillside near Sawlog Creek to establish the family roots. As homesteaders, Hampton’s forebears arrived to a desolate, lonely landscape. A widely scattered population meant that individuals had to be self-reliant. However, her family believed that if the area was to progress and grow, a sense of community and service to others was imperative. Hampton’s great-uncle settled and served as the first postmaster of Snyder – now long-abandoned, but it can still be found on historical maps of the county. Her cousin still lives on that quarter-section of land, and Hampton lives on the same property on which her family lived when she was born. Hampton’s father, Russell Snyder, established a tradition of community service – constructing the first telephone lines that connected the scattered families in the area, as well as serving on the school board, township board, county commission, and Kansas legislature. Her mother Mary was a school teacher who served as an agricultural extension leader, coordinated the 4H club, and was “always the one who served the big dinners at the Methodist Church,” Hampton said. The legacy of self-sacrifice and civic involvement is an enduring principle for Hampton.